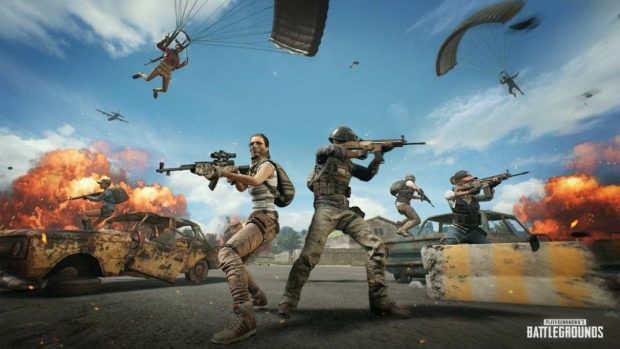 Player Unknowns’ Battlegrounds developer PUBG Corp has recently released a new PC update with patch notes now available. The main change is by tweaking the gameplay to make it faster paced and more fun. The main tweak they are doing in the PC 1.0 update is changing the timing of the Blue zone which is a shrinking death circle which makes player gather in the same spot as time passes by in the game. 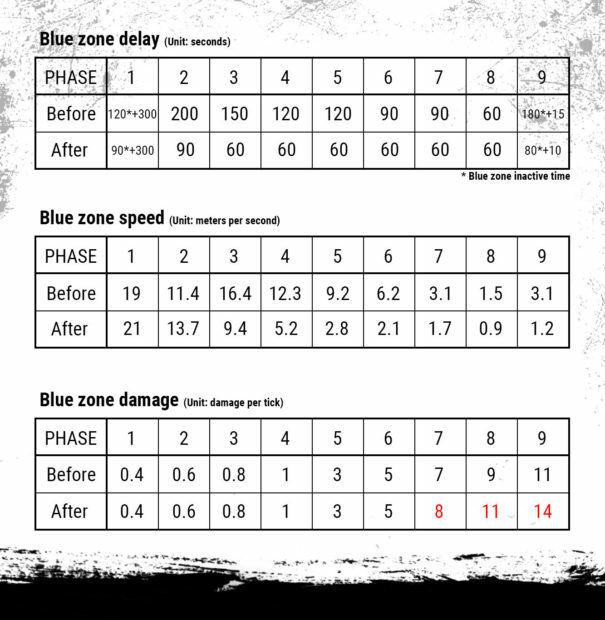 Now the blue zone will shrink at a faster speed than before in the start of the game which many players wanted. 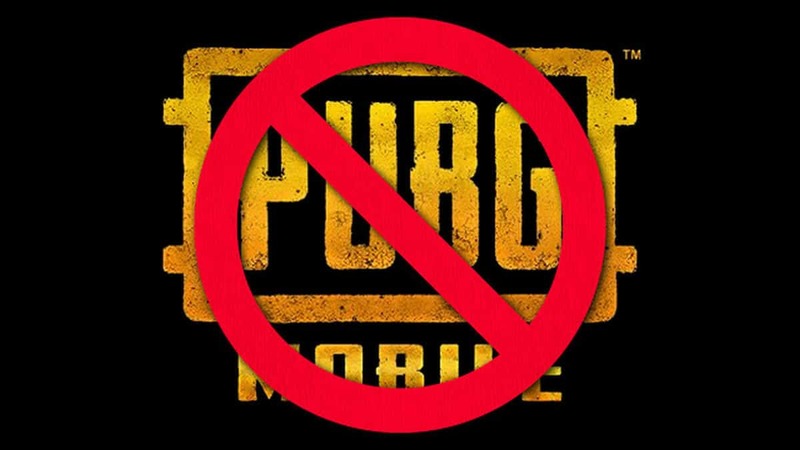 This tweak is to change the pace of the game which involved hiding and that way keeping your health full, which helped people at the end when few were left and the one with more health could always easily win. This tweak will make players think of a strategy, tactically moving between the blue zone and the safe zone rather than hiding in the grass. In addition to this PUBB Corp has reduced favoring of the land zone rather than water reducing players being left on islands towards the end of the game. Safe zones will also appear on Erangel the original PUBG Battlegrounds’ map. You can also see it from the airplane the latest Miramar map. 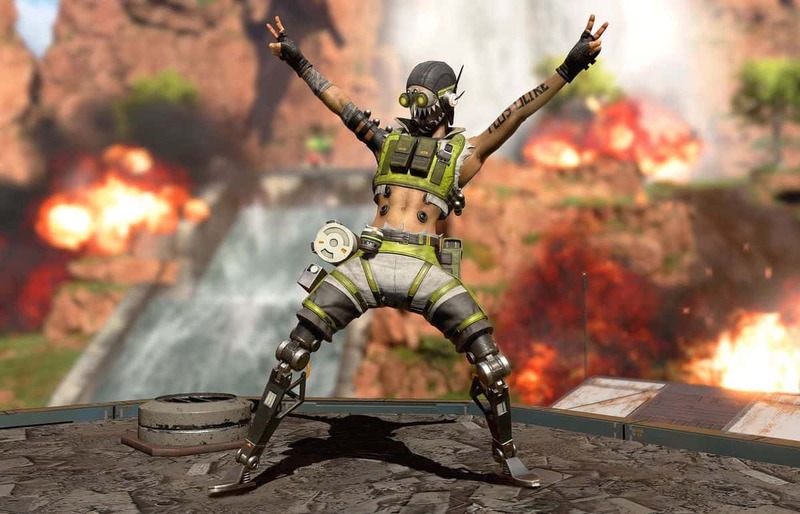 Miramar is also getting some points of interest within three areas which are connected by roads giving variety to its drop zones. Other than this there are no new major updates and if you want new loot you will have to kill someone in the game from now on. 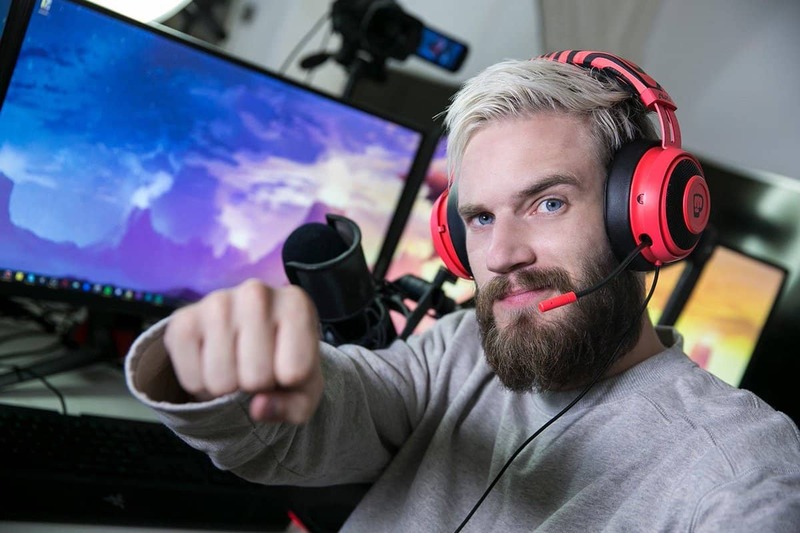 PUBG recently launched on mobile devices and it was better than our expectations.